-customized function material like water proof, unti-UV, etc are available. -different sizes range from 50cm to 58cm, normally,50cm for kids,58cm for adults,any size available as customer`s requested -we can make sample according to your design drawing. 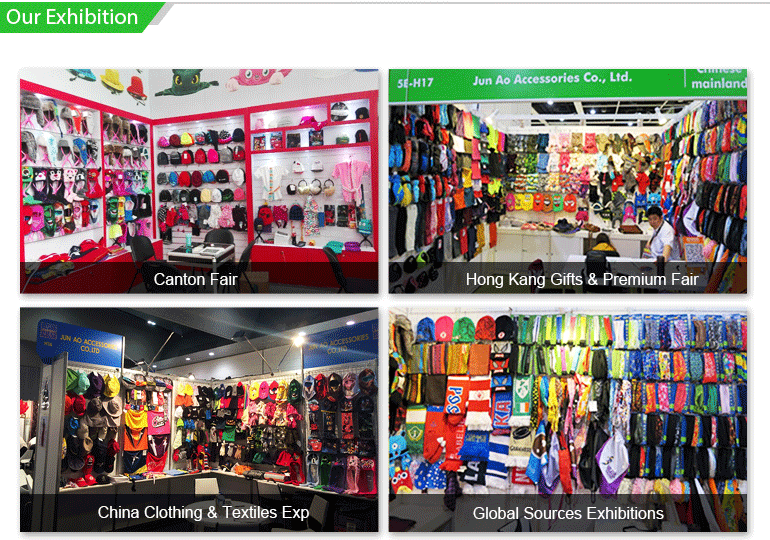 Nanjing Jun Ao Accessory is a professional supplier for sports accessories, mainly focus on headwear, neck wear and some promotion or fans items. 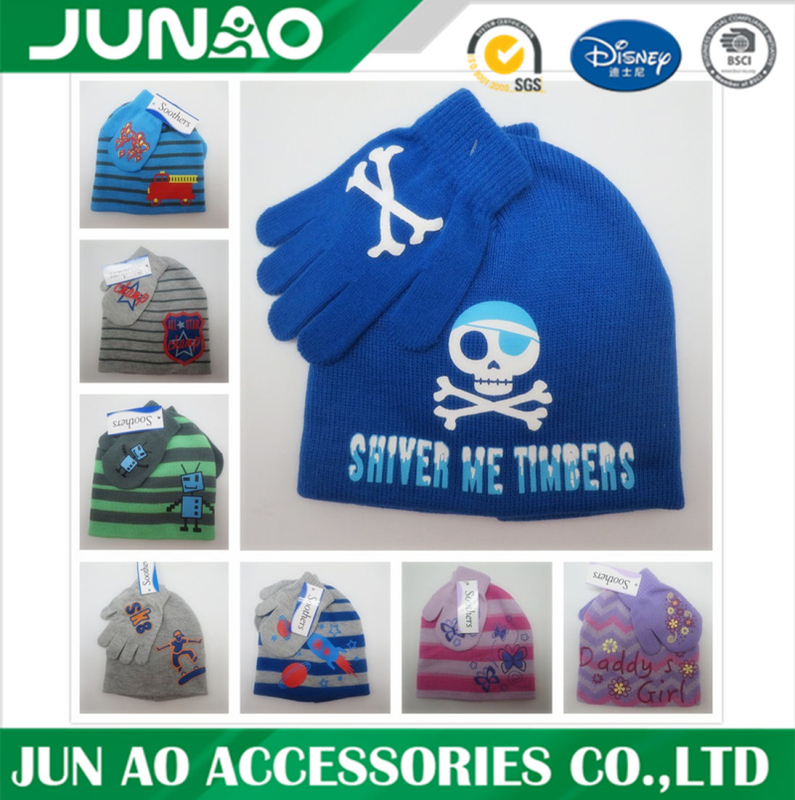 Our products covers hats, caps, bandanas, headbands and wristband, neck warmers, scarf, Glove, blanket, ear muffs, Sports Belt etc. 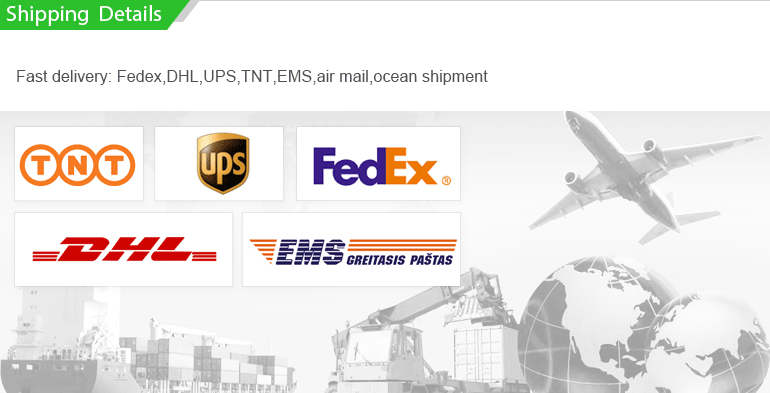 We export products to West Europe, North and South America, Australia over 30 countries. Our factory established in 2005, located in Jurong of Zhenjiang City, which only take 45 mins driving from South Nanjing Railway station. 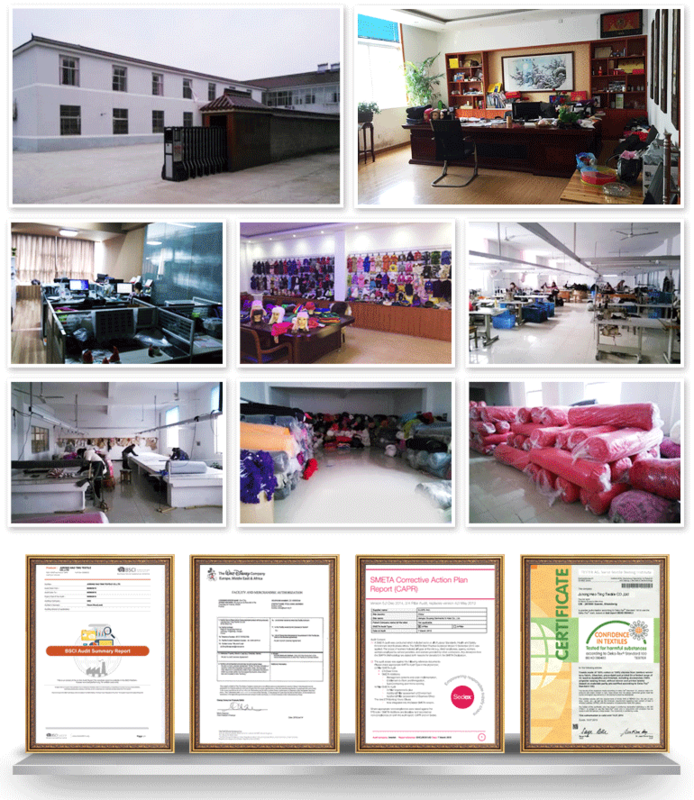 Our factory is equipped with Sample room, Cutting room, Sewing Room and Packaging Room, pass BSCI, Disney factory Audit already. With embroidery and printing subcontract factory nearby . Our factory's paper pattern maker and technician have more than 20 years working experience in this field, which make sure our products have good fitting and meet custom design requirement. 1.What is your minimum order quantity? NO MOQ. This is our advantage, as we are manufacturer, we have many stock material, and work on the quantity flexible for clients. 2.Will your factory able to provide designs for us? Definitely yes. We have professional designer, who will provide designs according to the patterns you like, or some symbols that you like, just follow your instructions. For complicated designs, we can take some design charge, and we can talk about this case by case. 3.Is your factory able to make samples before order placed and how long will it takes? Surely, we make samples for you before order placed. Even if we go directly into mass production, we will also have a pre-production sample made first for your confirmation. If there is no custom print by mould carving, we only need one day to prepare samples by our sample machine which can make sublimation printing quickly. 4.We want to ship samples or small quantity products by air, but the air freight is high? For small quantity products, we could use our DHL or UPS account which has special discount, it can help saving freight for clients and make the price more competitive. 5.How about the delivery time? We are manufacturer who owns production lines and workers, so everything is flexible. Usually, delivery time is about 20days after sample approved, when quantity is small, we can shorten it to one week only. 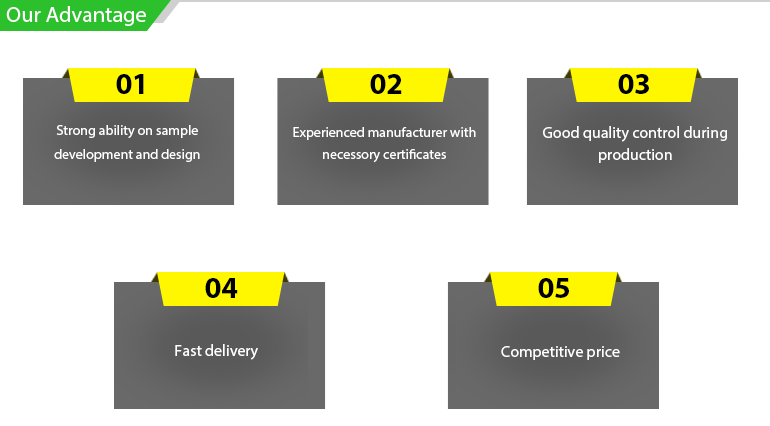 6.Do you have any certificate about your factory ? Do you provide inspections service of products? Yes, we have BSCI and QMS audit every year. We provide inspection service like SGS, ITS. We also handle order for Japanese clients with full check and we can cooperate on policy with replacement of defective after goods arrived and inspected. Looking for ideal Toddler Knit Combo Set Manufacturer & supplier ? We have a wide selection at great prices to help you get creative. All the Boys Winter Hats Glove Combo are quality guaranteed. 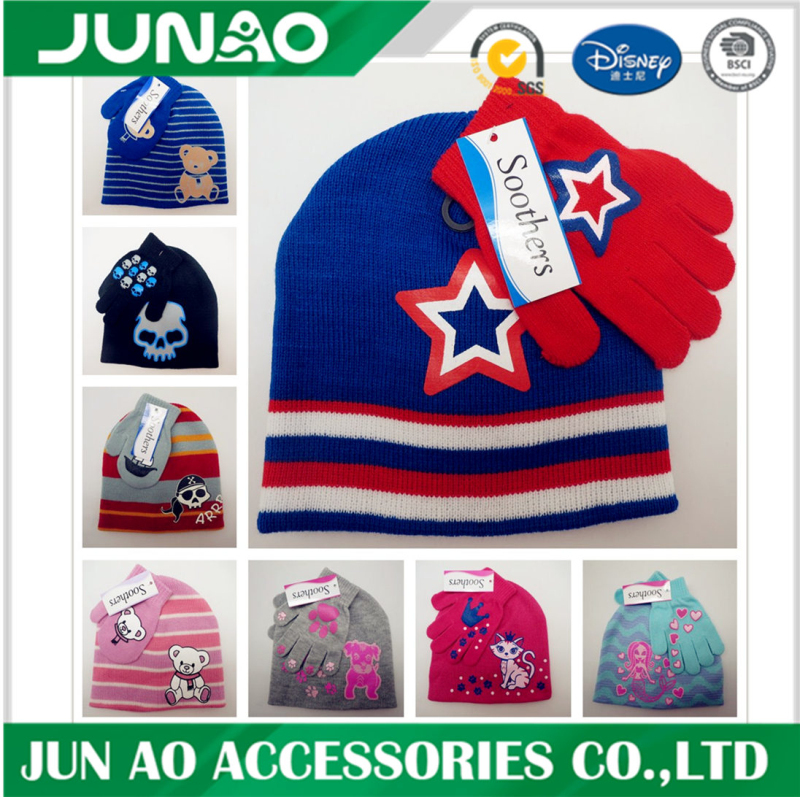 We are China Origin Factory of Baby Winter Hats and Gloves. If you have any question, please feel free to contact us.